Oracle delivers end to end solutions for the health care industry to enable better management practices. For supply chain management, Oracle specifically offers Health Care Provider Supply Chain Analytics. When integrated with other products, more informed decisions can be made. 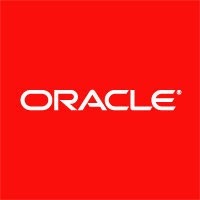 Key business problems can be solved through increased transparency provided by Oracle systems. Labor can be put to better use and a better view of spending and asset utilization can be achieved. Procurement can also be enhanced through improved sourcing as a result of closely monitoring suppliers. As with most supply chain software, Oracle also helps identify potential improvements and improve efficiency of internal processes.